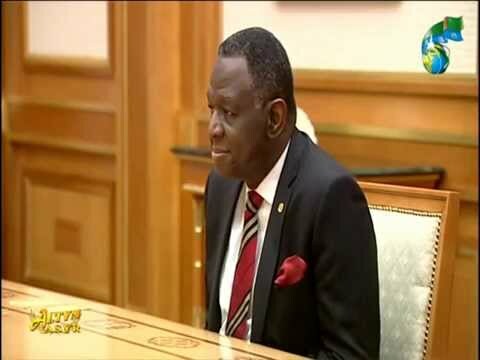 UNFPA Turkmenistan | Ensuring reproductive rights for all! Home Videos Ensuring reproductive rights for all! Ensuring reproductive rights for all! 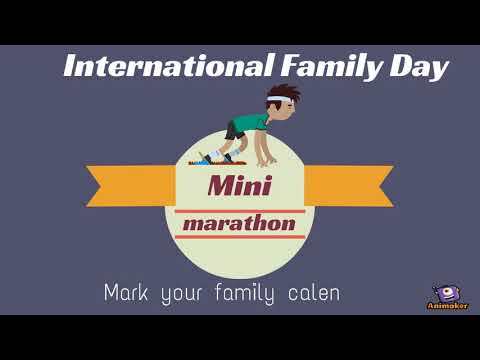 International Family Day: Are you ready for the mini-marathon?